If you haven’t already hear of this twisted internet based challenge game you should definitely watch the videos (upper tab). 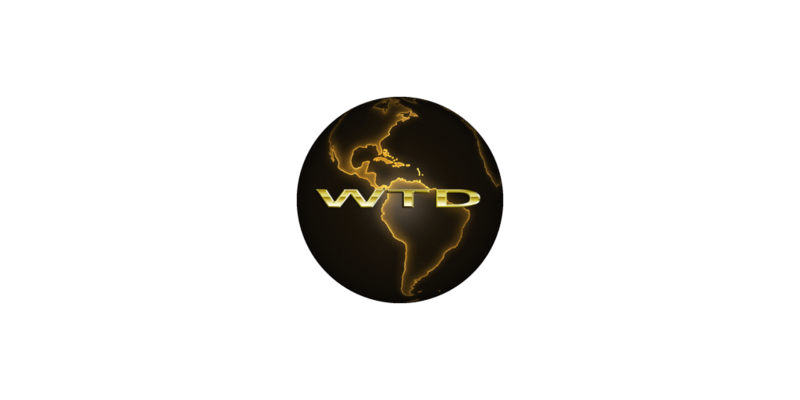 Bottom line its a dare game that covers a span of days ending with the final challenge of killing yourself. Unfortunately many suicides have been linked to it. Here is one in Texas that was supposedly linked. She may have committed this final act, her mother said. But someone else persuaded her to do it — challenged her, to be exact. 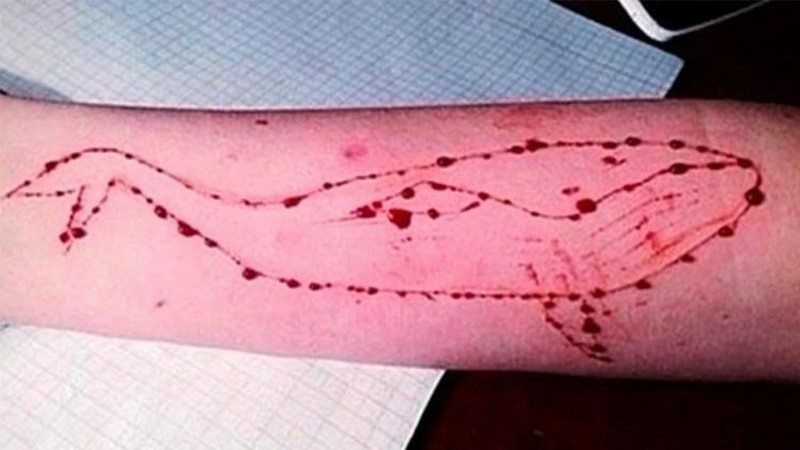 Sandy Cadena believes that her daughter fell victim to the “Blue Whale Challenge,” a weeks-long social-media challenge in which strangers compel others to commit a series of 50 acts, at first innocuous, later self-mutilating. The final challenge: suicide.